It's Noel Willman. In Never Let Go? Who said you were no good at this Shirley. Welcome on board. Back a long way in time.. in fact before me. No idea. "The Inspector" (aka Lisa). Dolores Hart and Stephen Boyd. Bang on, Stephen! I wasn't sure anyone would remember it from 55 years ago except me. One of the first films I ran in my early days as a projectionist. A British film made by Red Lion productions in CinemaScope and colour and released through 20th Century-Fox. 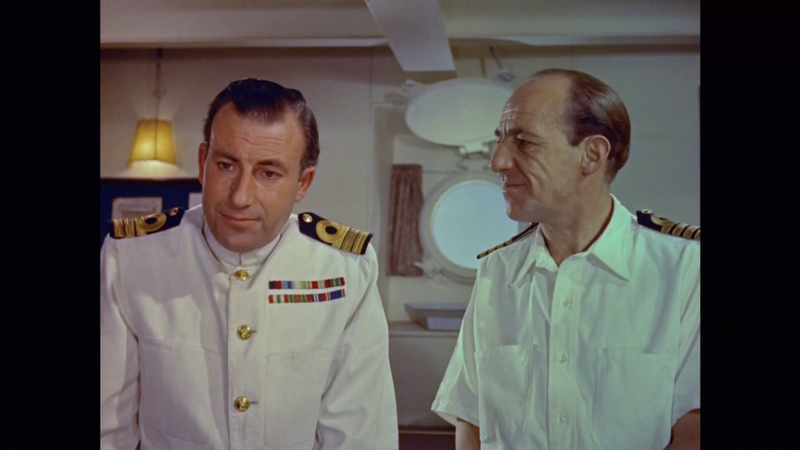 Ernest Clark and Michael Hordern in The Baby and the Battleship? 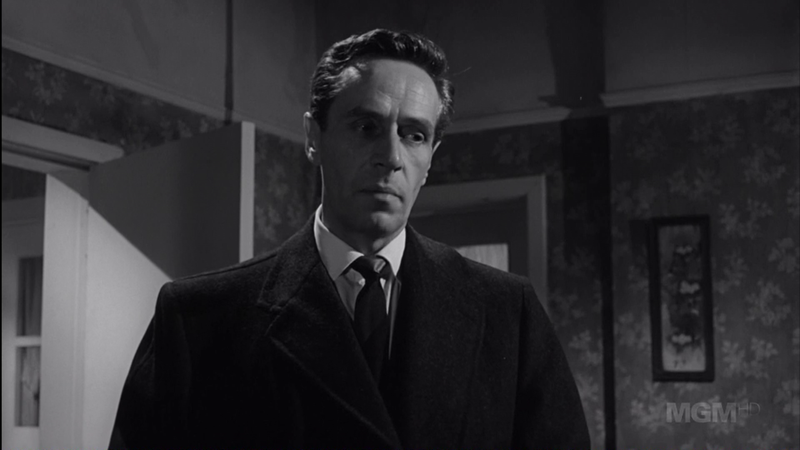 Name of the film and its director?